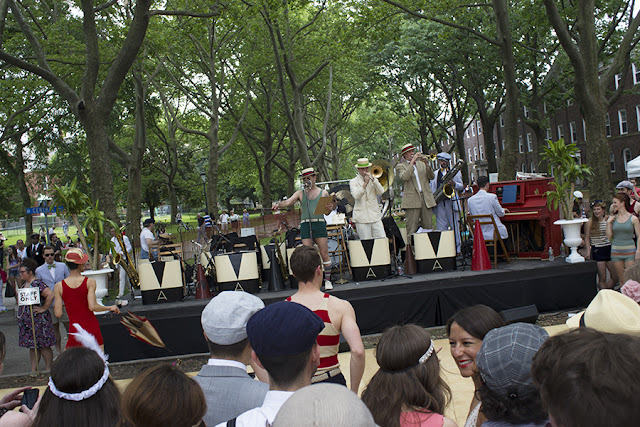 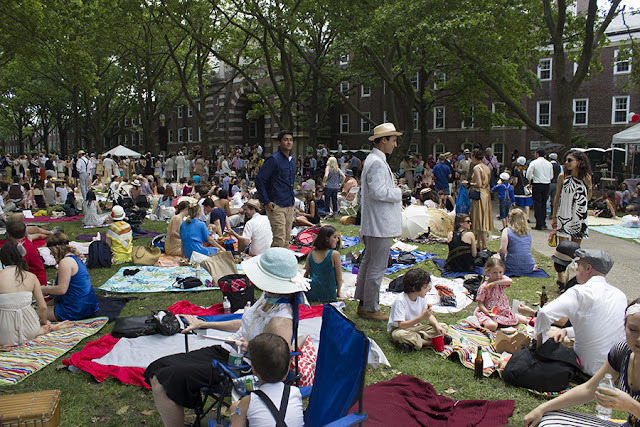 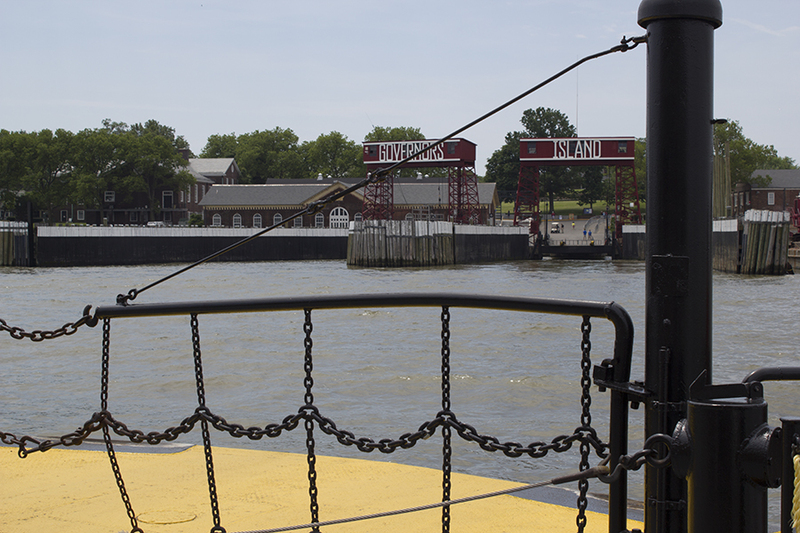 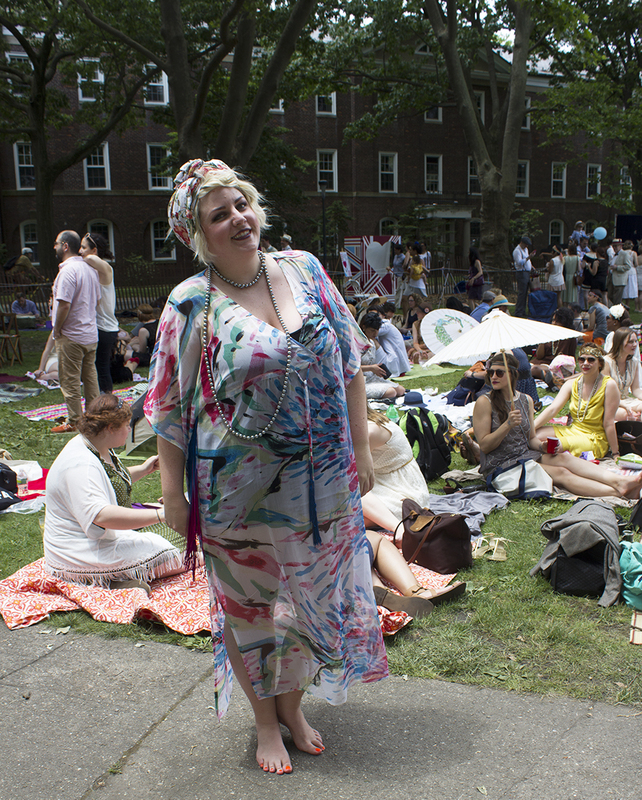 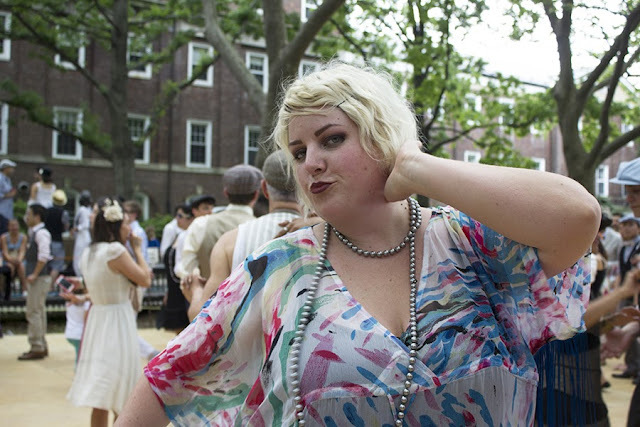 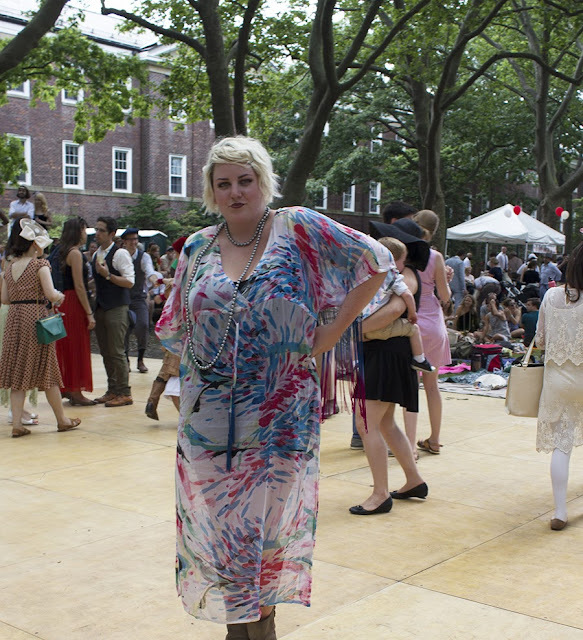 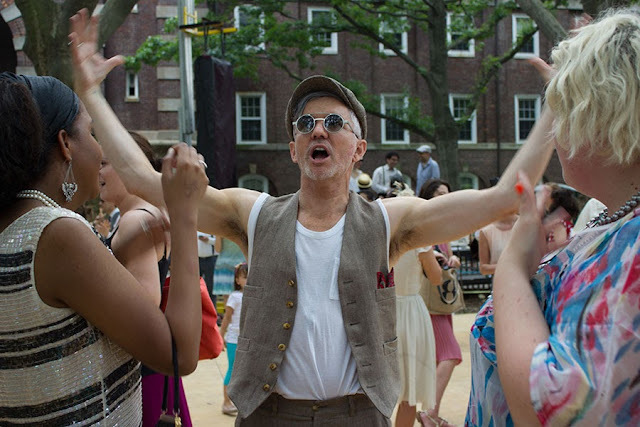 A few weeks ago I attended the amazing Jazz Age Lawn Party on Governors Island in NYC! 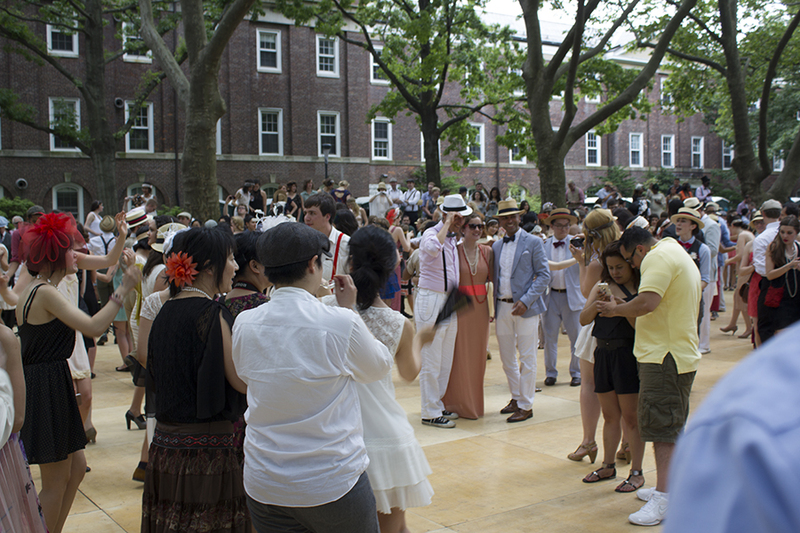 The event transports you back in time to the 1920s ..very Great Gatsby. 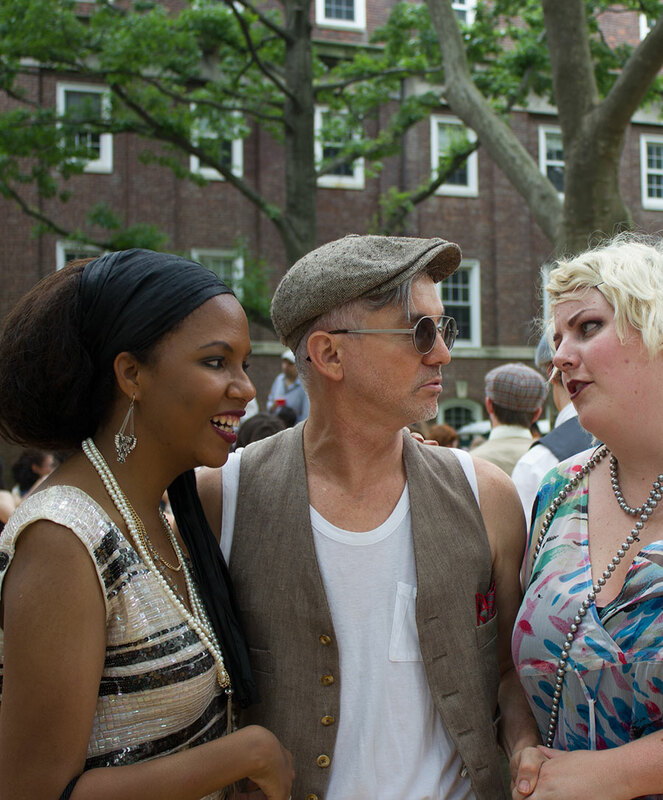 Speaking of Great Gatsby my friend Melanie and I got to connect with Baz Luhrmann (grey outfit) the amazing movies director. 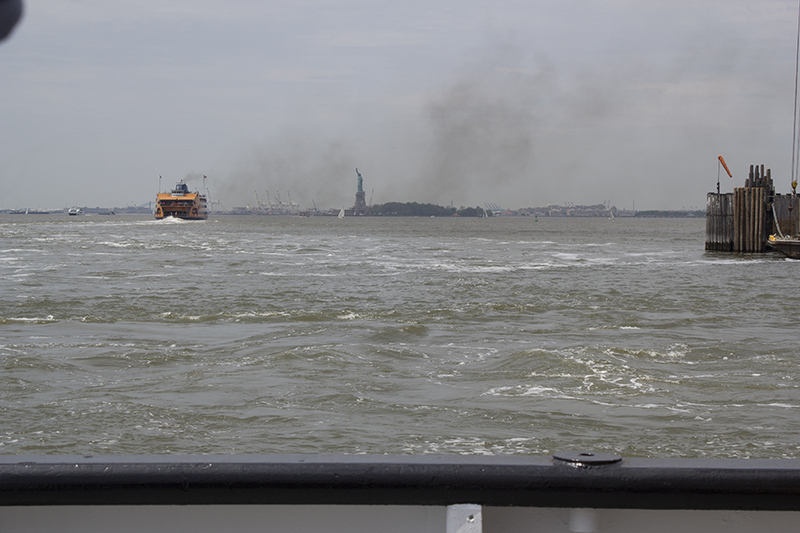 Seeing as Rome + Juliet was one of my all time favorite movies, it was such an honor. 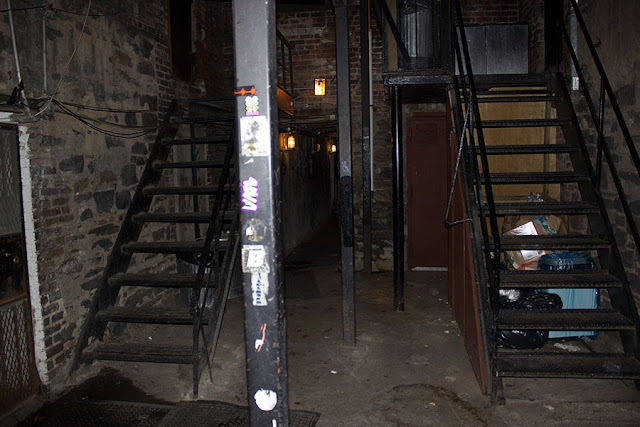 After the event we went to my first ever NYC speak easy. It was in LES and as soon as you walked in you felt as if you were still in the 1920s. 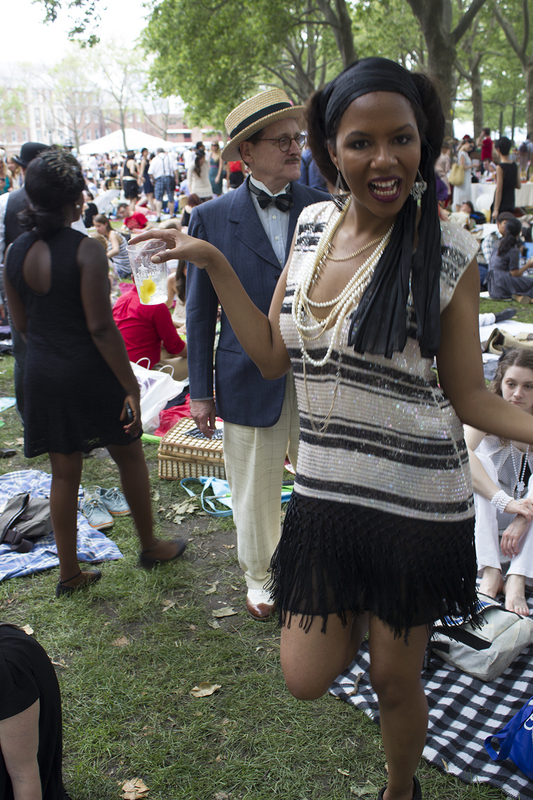 None of the decor and fixtures had been changed since it conception in the 20s, what a gem ! The last picture was the alley you had to walk through to get to the speak easy. 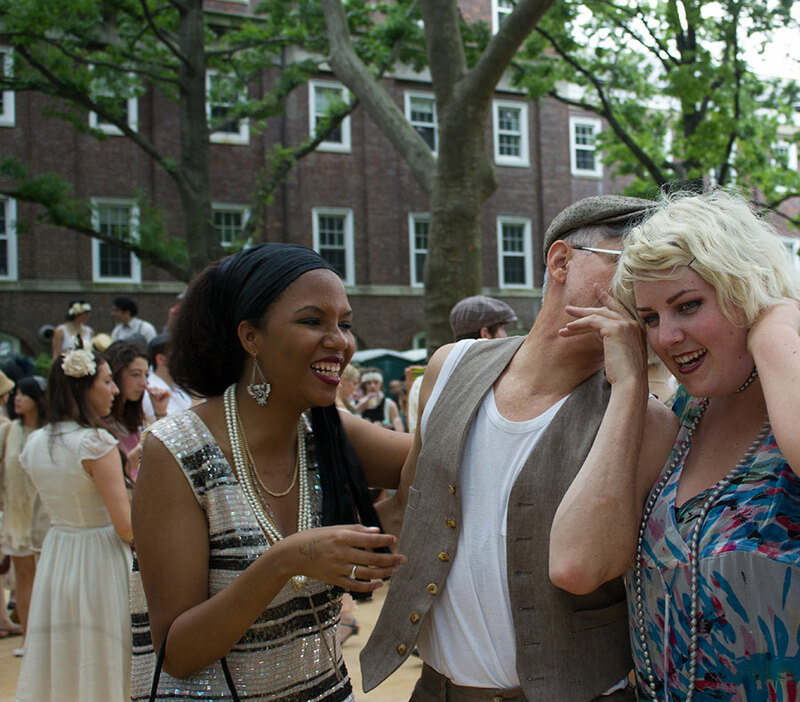 I would highly recommend anyone who loves vintage fashion and history to attend the next party in August . 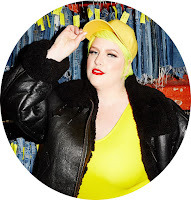 Click through to shop my 1920s inspired looks !